Our goal is to provide you with a comfortable, safe and incredible tour experience in God’s Own Country- Kerala! 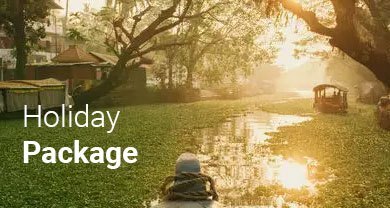 We offer you complete peace of mind as we take care of all the mundane realities of travel, leaving you free to enjoy every moment of your trip in Kerala. Imp:-. The hotels will be confirmed subject to the availability at the time of confirming the tour with us. After enjoying the breakfast and completing the sightseeing proceed to Cochin airport/Railway station to connect your flight/train to the onward destination, with sweet memories of your holidays and with a promise to return once again to this part of the world. Overnight stay at the resort in Munnar.